Over channel A (mobile carrier) we collect the first 8 digits of the credit card followed by the cvv. Now we are not in control of logging over this channel and they might log this in clear text. Over channel B, agent collects the rest of PAN and expiry date. We then reconstruct it to switch. 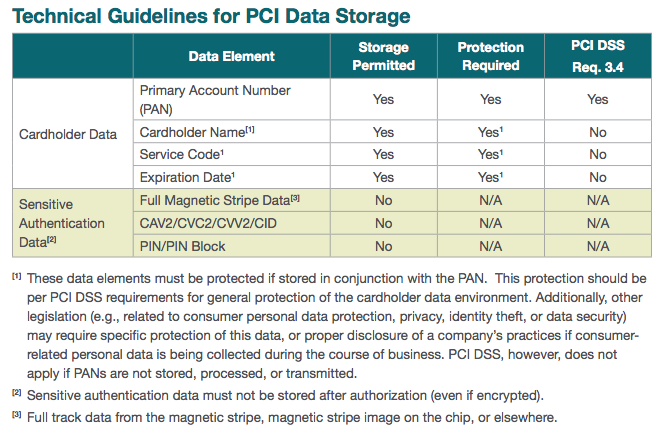 My Question is this, point 3.2 of PCI compliancy states you are not allowed to store cvv, but does this apply with segmented PAN? My argument is that you cant do anything with CVV without the full pan. Regardless of segmentation you are not allowed to store the CVV data. The effectiveness of this code is limited to the ability to keep it out of the hands of criminals, which is why it is prohibited by PCI Standards from being stored. For merchants who charge customers on a recurring basis, the CVV code can be used with the initial transaction but cannot be stored for future transactions. Now you have an argument, but consider there is a breach in your company and the CVV numbers are obtained and used together with card numbers collected in a breach from company B, then guess who will be held accountable as they did not adhere to the PCI-DSS standard. The rules for PCI-DSS are not only there to give you guidance on how to store information but also serve as a way of off-loading risk from the card acquirers to the merchants. Maybe you might think that it's not fair, but in case of PCI-DSS: "The rules are the rules". The only way you would be able to avoid this risk is by having a QSA sign off on your implementation and explicitly have your architecture where you store the CVV as part of the audit report (to be fair I highly doubt any QSA will sign off on that). My understanding of it is that it's an absolute - you are not allowed to store the CVV number, whether you have stored the rest of the card number, none of the card number, part of the card number, or an encrypted card number. PCI doesn't tend to work on what you can do with things, merely preventing things that have high potential to cause issues. Not the answer you're looking for? Browse other questions tagged pci-dss credit-card compliance or ask your own question. What is “cardholder data” in PCI-DSS SAQ A context?